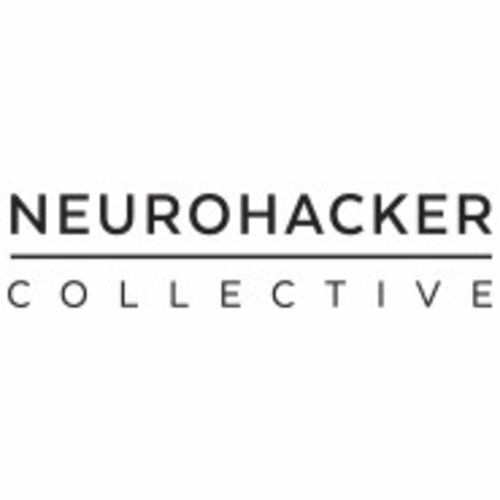 Made by Neurohacker Collective, a collective that includes Stanford neuroscientists, Harvard educated biochemists and leading experts in complex systems and whole systems science. 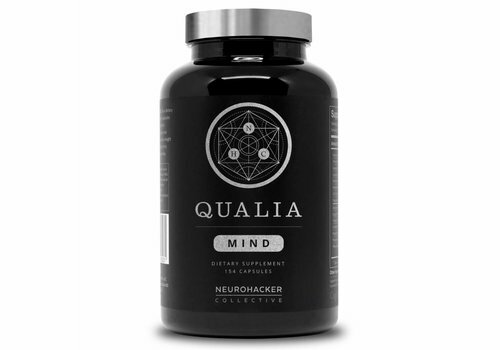 That's why we've attracted endorsements from NatGeo's Jason Silva, to SealFit founder Mark Divine, to Futurism.com & even the Wall Street Journal has taken note. 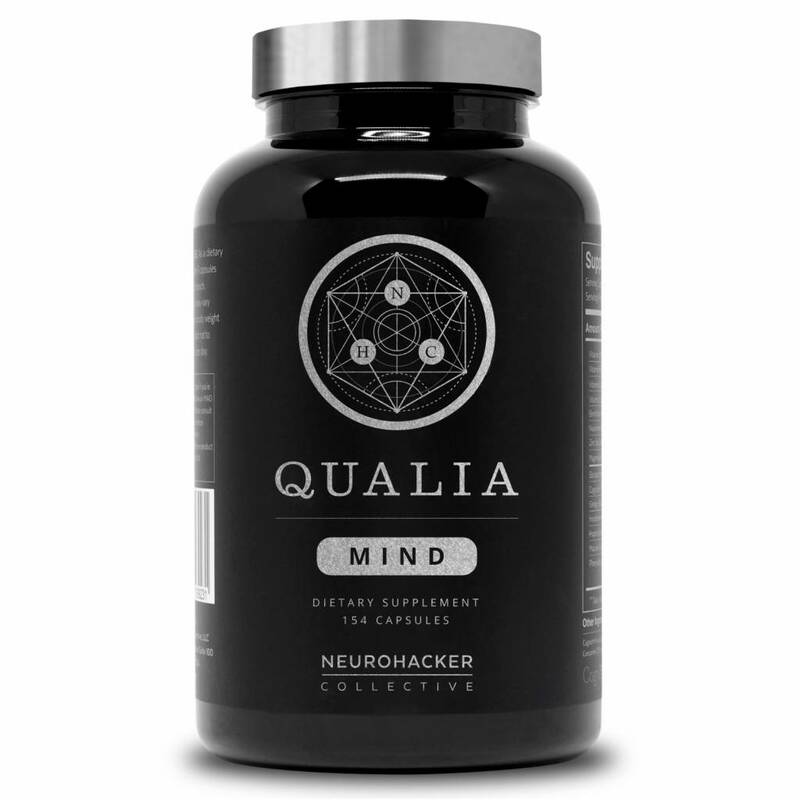 We're serious nootropic experts, aimed at serious results.